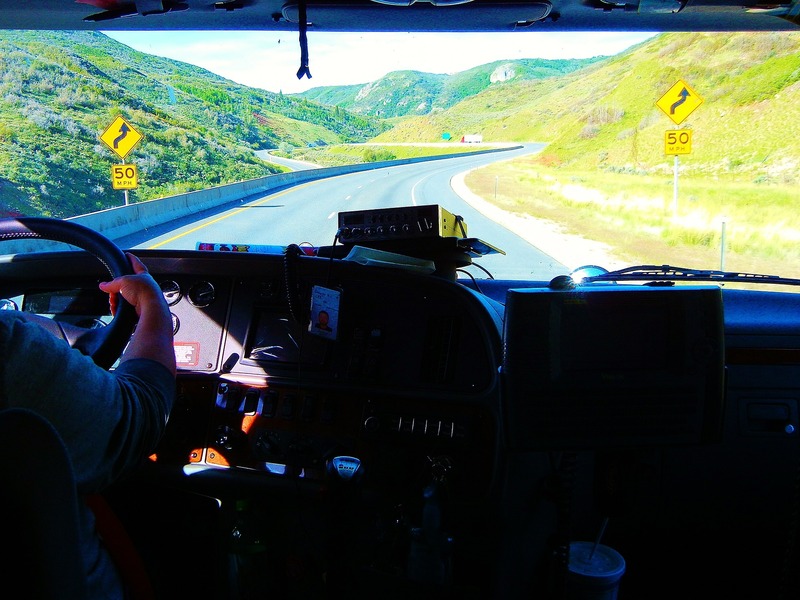 If you love the open road, you might be thinking about becoming a delivery driver. Delivery drivers work throughout the day handing products to different customers and businesses. It can be a very rewarding job, and there are plenty of benefits that may point you down this career path. Yes, every time you take on a delivery or hand it over to someone is the chance for you to meet someone new. This job has quite a lot of social interaction built into the requirements. So, if you hate meeting new people and exchanging pleasantries perhaps this job isn’t for you. On the other hand, if you love working with new people and meeting strangers, it’s the perfect option for a new career. Of course, the biggest advantage of working on the road is that you get to work on the road! You won’t be stuck in an office all day or typing on a computer developing RSI. Instead, you’ll feel free and many drivers find their job incredibly stress relieving. Just think, the biggest issue you face is having a slightly late delivery. But problems with this are easily avoided, with a quick apology and a pleasant smile. Finally, if you love the idea of this being your new career path, there’s one other advantage. It’s incredibly easy to get started. 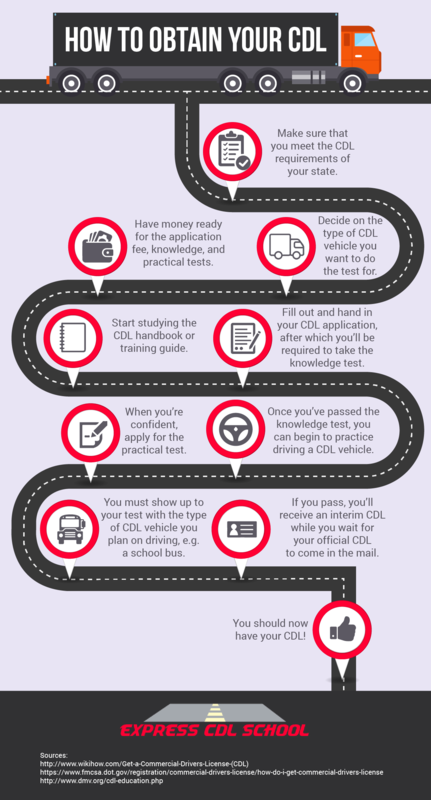 You need to obtain your CDL, and the infographic below has all the information you need. Once you have that, you’ll be free to start delivering!